We, however, pride ourselves on our ability to track and obtain specialty refrigerator parts for all makes and models of refrigerators, new and old. If that sounds hard to believe, then step out on a limb and give us a try. What do you have to lose? 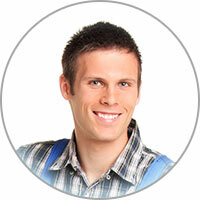 Just make the quick phone call and reserve your appointment time for outstanding appliance repair service. We look forward to helping you out of a bind. 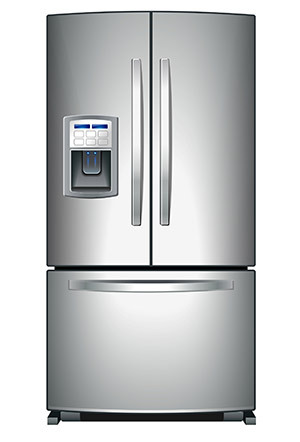 Is your refrigerator running with an abnormally loud noise? If so, there are three different locations where the problem may have started. This includes the evaporator fan, condenser fan motors, and the compressor. Try opening the freezer and see if the noise increases in volume. If not, move the fridge so you can access the back and take off the back cover. From here, you should have no problem determining whether it’s the compressor or the fan that’s causing the problem. You can replace the motor to eliminate the sound, or just buy a new refrigerator.